February, 2015 | The Shearer Group Inc. 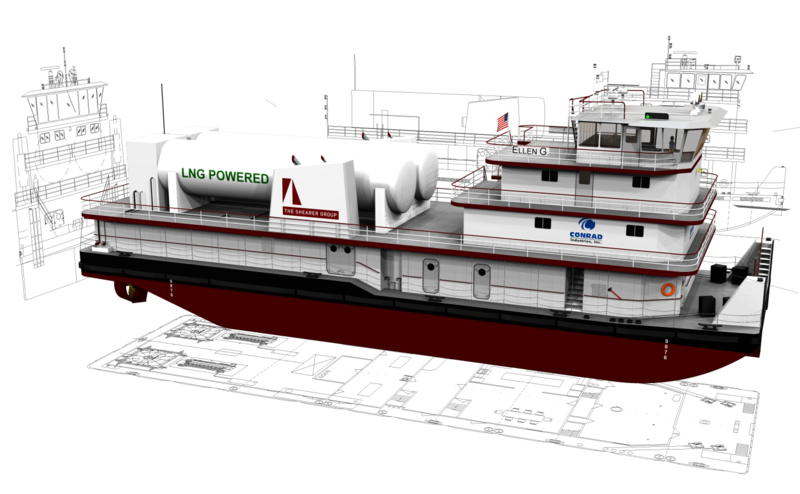 Check out this exciting new article on marinelink.com announcing an LNG Bunker Barge design by our sister company, Bristol Harbor Group, Inc. being built by Conrad Orange Shipyard! New additions to the TSGI team! Seabrook, Texas – The Shearer Group, Inc. (TSGI) would like to introduce its newest members to the TSGI team: Ivan Garcia and Alex Ediger. Please click the link below to read an article written by Joesph Keefe from New Wave Media about TSGI teaming up with Conrad Industries on our ABS approved LNG towboat design. We would like to thank Joesph Keefe for writing such a great article. 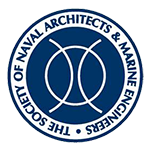 The article can also be seen in the February issue of Marine News.